Depends on your job type! The mileage that you incur on your way to your first delivery, between deliveries, and back home may all be deductible. From home (or wherever you start driving from) to first delivery: Whenever you're online with your delivery app and you have the intention of accepting deliveries, your mileage is deductible. If you're matched with a delivery, your mileage from your current location to the delivery is deductible since you're actively working! *Note: If you are delivering with an app that has specific delivery zones, then your mileage from home to that delivery zone would be considered commuting mileage. Mileage is only deductible for delivery drivers if you have a reasonable expectation of earning money while you're driving. If you're unable to be matched with a delivery until you reach your delivery zone, then your drive to the delivery zone would be considered commuting. Between deliveries: As long as you're both online with your delivery apps and you intend to accept deliveries, you are still considered to be working--which makes your mileage deductible! You stay online with your on-demand app (and intend to accept deliveries!) until you reach home. Note that if you stay online but deny all jobs, then your mileage would not be deductible since you don't intend to make money. Your home is your primary place of business. If you tend to do administrative tasks for your delivery business from your home (such as organizing your finances, planning your shifts for the week, etc. ), then you could classify your home as your "primary place of business." This means that driving from your last delivery to home would have a business purpose. You're returning home from a temporary work location. If you tend to work in one area, but drive elsewhere in search of higher pay for a special occasion, then you are technically returning from a "temporary work location," which would make your mileage deductible. What this means is that many people only need to open the app twice throughout the day: when they start driving at the beginning of their day, and when they finish driving at the end. You can run the app in the background while you use your delivery app. The mileage that you incur between two locations that both have a business purpose is deductible. The distance to and from a home office is also deductible. A good rule of thumb to keep in mind is that the starting and ending locations of your drive should have a business purpose. For example, the mileage from one client meeting to another is deductible. However, the mileage from a personal errand to a client meeting would not be deductible. From one business meeting to another: Since the starting and ending points of your drive are both for work, your mileage is deductible! From home to a business meeting: If your home is your primary place of business (meaning you do the majority of your work there), then your home would qualify as having a "business purpose." From a business meeting to home: Same as above! Have questions about the above? Feel free to email us at taxhelp@stridehealth.com, and we'd be happy to help! 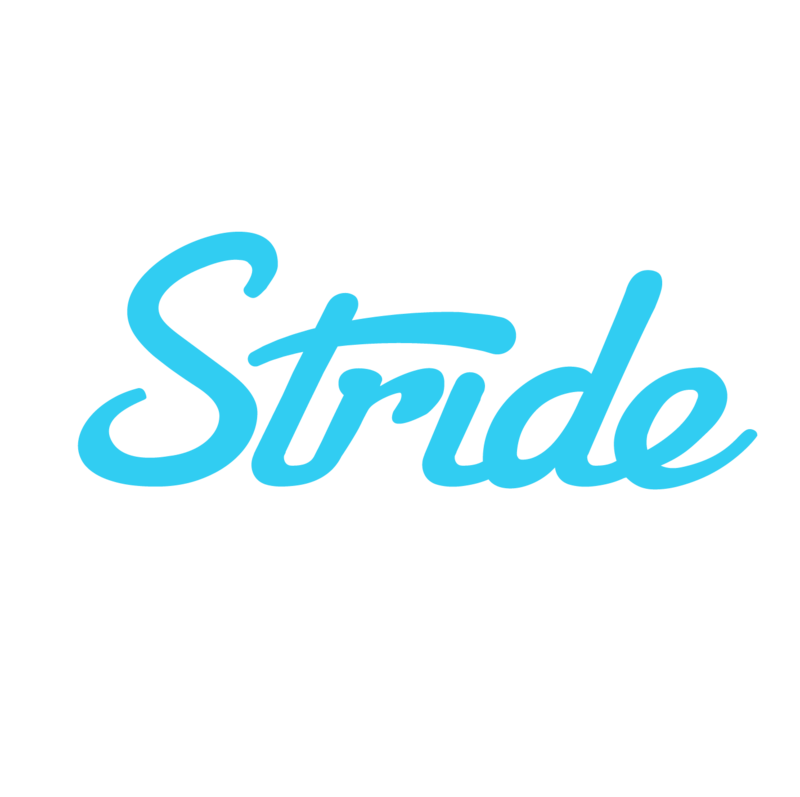 Can I use the Stride Tax app if I use the actual expense method?